Why are our hair extensions so different? For many reasons: Quality, affordability, and ease of application, to name a few. Madison Avenue West has chosen Seamless Lengths Hair Extensions because we feel that these are the very best extensions on the market today. 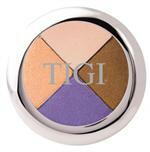 They are available to us at a reasonable cost and we pass that savings on to you, our valued clients. And while many hiar extensions on the market today get their hair from India, they are generally more coarse in texture, and the lighter shades have to be lightened chemically, which can cause the hair to lose it's lunster and shine. Our natural, human hair estensions come from a variety of countries around the world. For instance, our blonde hair comes from the Ukraine, so it is not chemically colored/lifted, so the hair is much softer, shinier and healthier. They are also not "acid washed" like most extensions are, so teh cuticle is fully intact. So whether you want to add length, fullness, or both, we can give you the hair you've also dreamed of having! Why pay a salon in New Jersey or NYC $1200 to $1500 for the same or lesser quality extensions, when you can get them done at Madison Avenue West for half the price? Check out this before and after video with an actual Madison Avenue West client!! 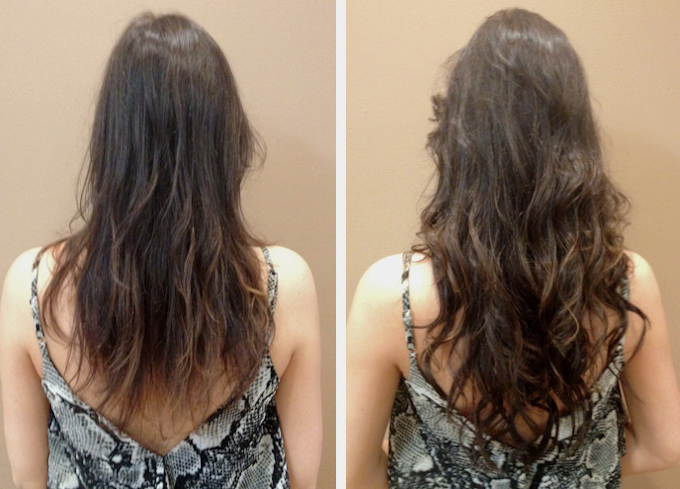 and the extensions are undetectable from her natural hair! Seamless Length Hair Extensions blend flawlessly and bump free with no heavy feeling from wefts and backings. 100 % full cuticle, natural human hair in a variety of colors and textures: straight, wavy, loose curl. 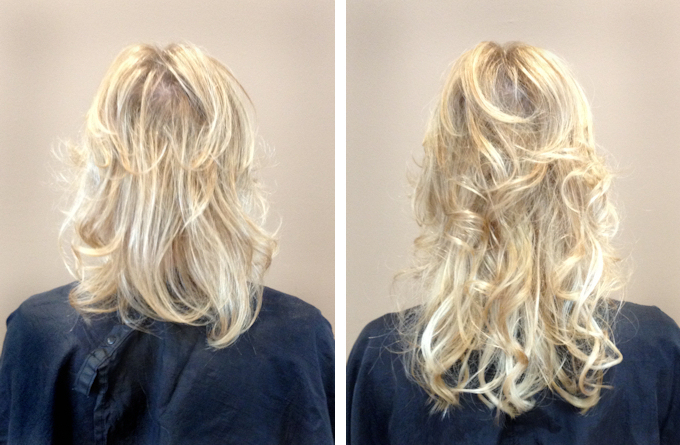 Reusable hair up to 20 inches long can be colored or highlighted for an infallible match. 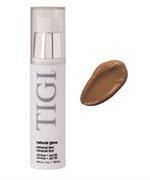 Promotes healthy hair growth in fine and thinning hair, and is perfect for undetectable coverage of Alopecia. Durable Bond lasts up to 4 months, with easy damage free removal. Application of Seamless Lengths require no heat! Our hair comes from all parts of the world including The Ukraine, Turkey, Brazil and Mongolia. Why wait any longer to have the hair you've always wanted. Call today for a free consultation! While prices vary depending on how many extensions are installed, our extensions take much less application time than beaded, woven or braided extensions. The initial price for new extensions (includes the extensions themselves and installation) is $399 and up, again depending on how much hair you'd like to add to your own. The extensions require removal and re-installation about every 3 to 4 months, but the extensions themselves are only replaced every 12 to 18 months. Approximate time: 60 to 90 minutes. Maintenance is required about every 3 to 4 months on your extensions, because as your hair grows, your extensions move further from the scalp. The extensions that are included with your initial installation can be re-used for up to 18 months, so the cost for upkeep is dramatically lower than the original installation. The cost of removal and re-installation also depends on how much hair you've added to your own, and it is painless and non-damaging to your own hair. If you decide to change your hair color after getting your extensions, no worries! Because we use high quality, natural human hair, your extensions can be colored or highlighted for a whole new look!